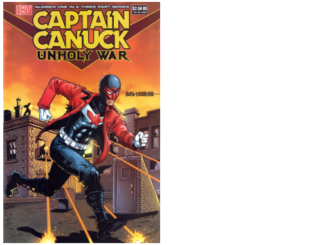 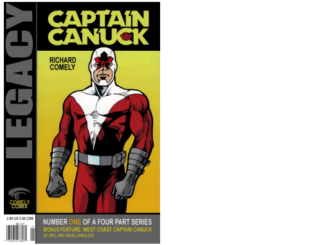 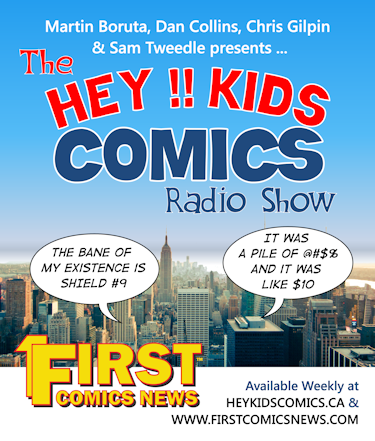 West Coast Captain Canuck – RCMP Constable David Semple, adopts the guise of Captain Canuck, to take on a biker gang called the Unholy Avengers. 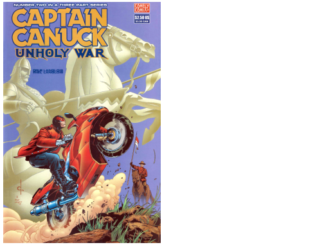 “Unholy War” was slated as a three-issue miniseries, the third and final installment being published in January 2005. 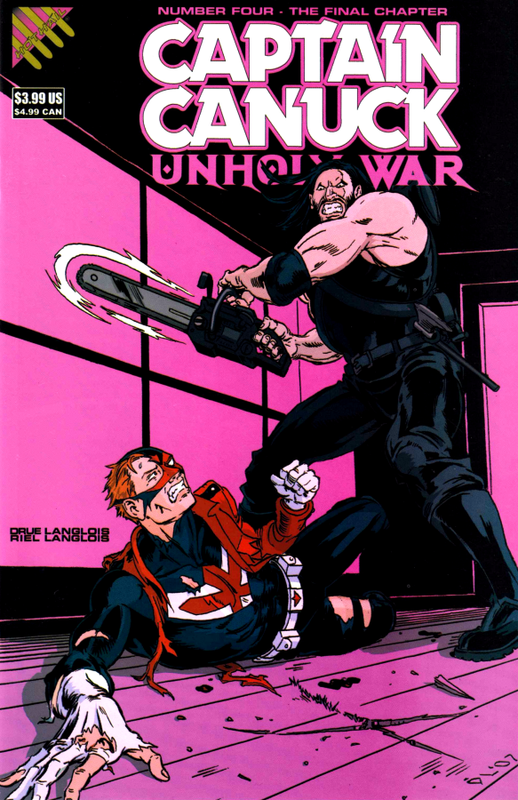 However, the series came out with a fourth issue (under the ‘Hot Hail Comics’ banner) in August 2007, which fully concluded the character.